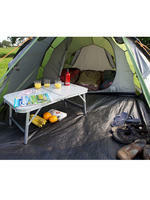 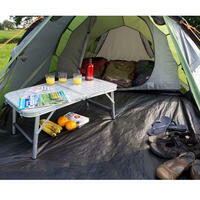 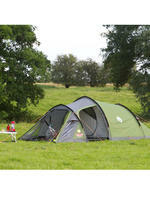 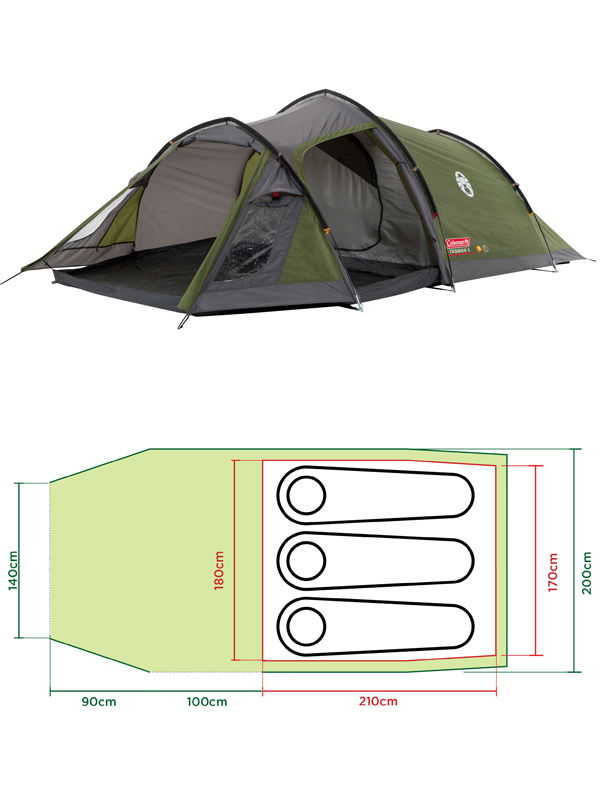 The Tasman 3 tent is a great value tent from Coleman - a world renowned, industry leader. 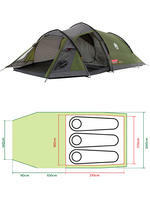 Its sleek aerodynamic tunnel shape is designed to protect campers from the wind and its built in UV Guard is there to defend from sun damage. 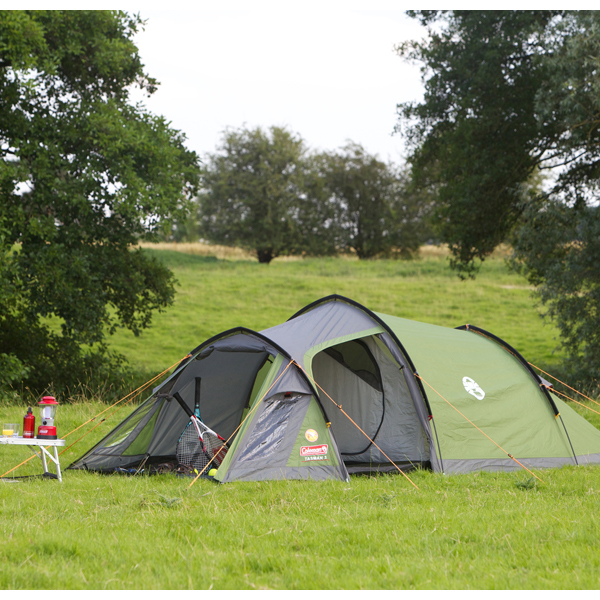 With two entry doors, a large storage space and a generous bedroom area the Tasman 3 is ideal for festivals or a weekend break away. The tent is very easy to set up, with a simple ring and pin pole attachment and fibreglass poles to keep it stable in extreme conditions. 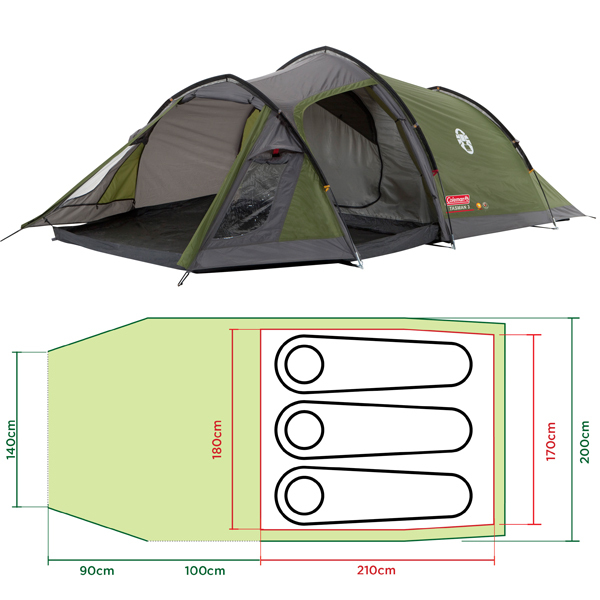 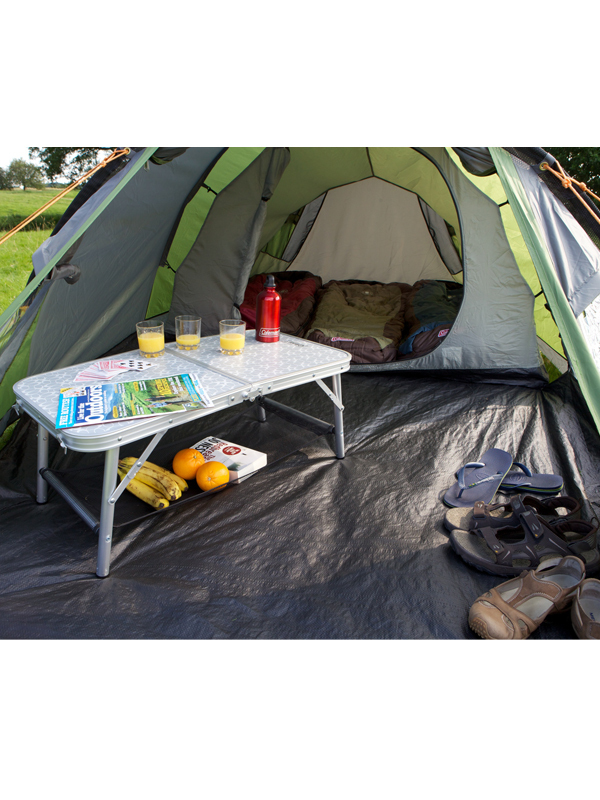 The Tasman 3 also has a detachable ground sheet for easy cleaning as well as Weather Tec+ to ensure campers remain protected and dry on the campsite.